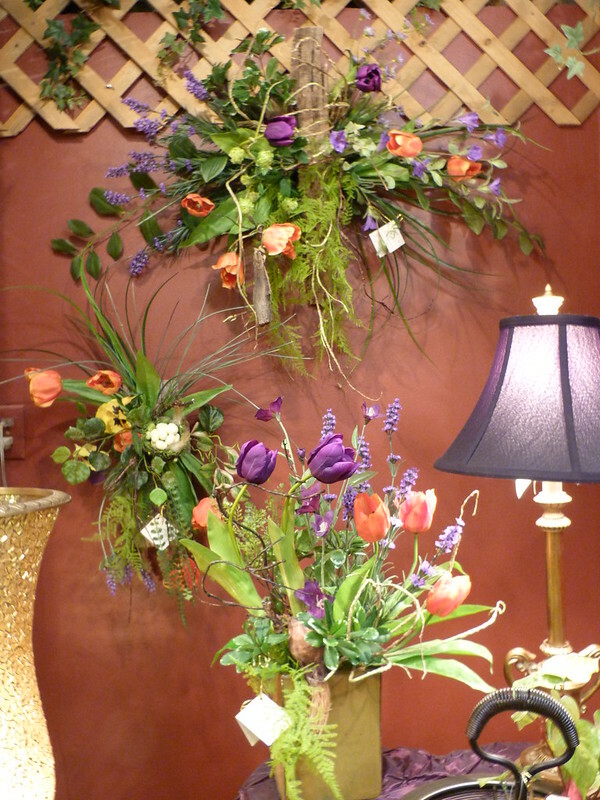 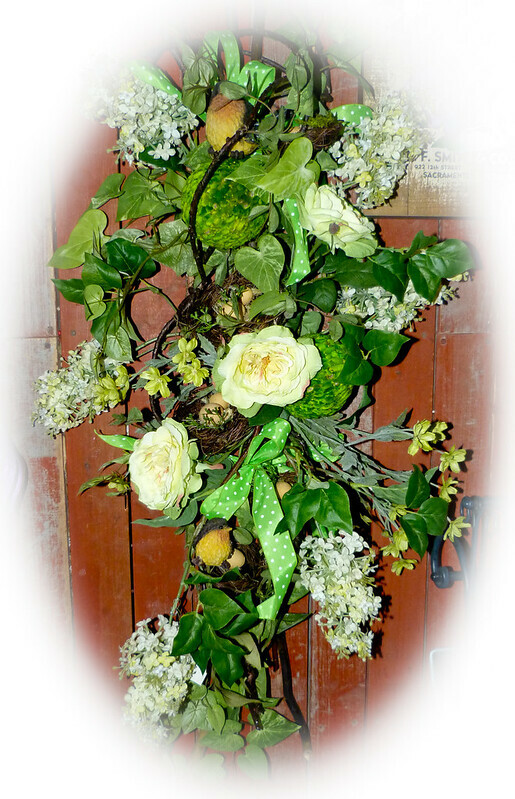 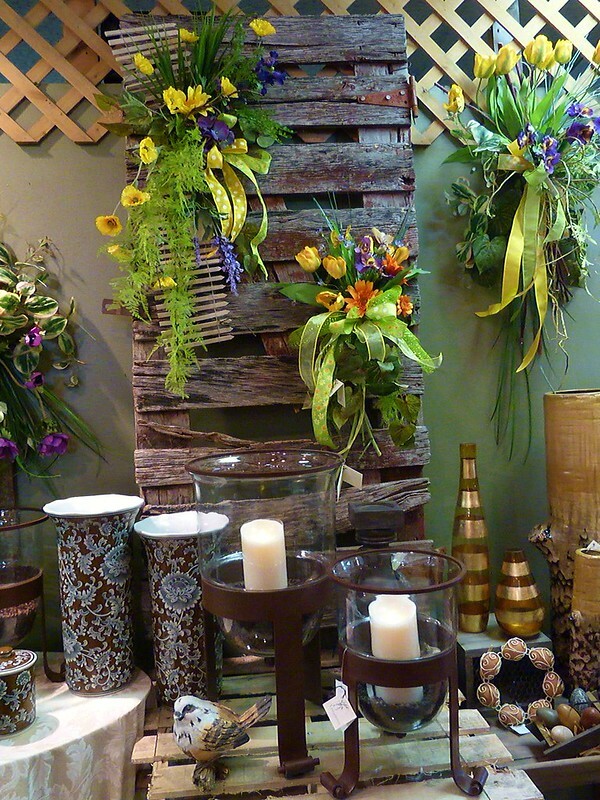 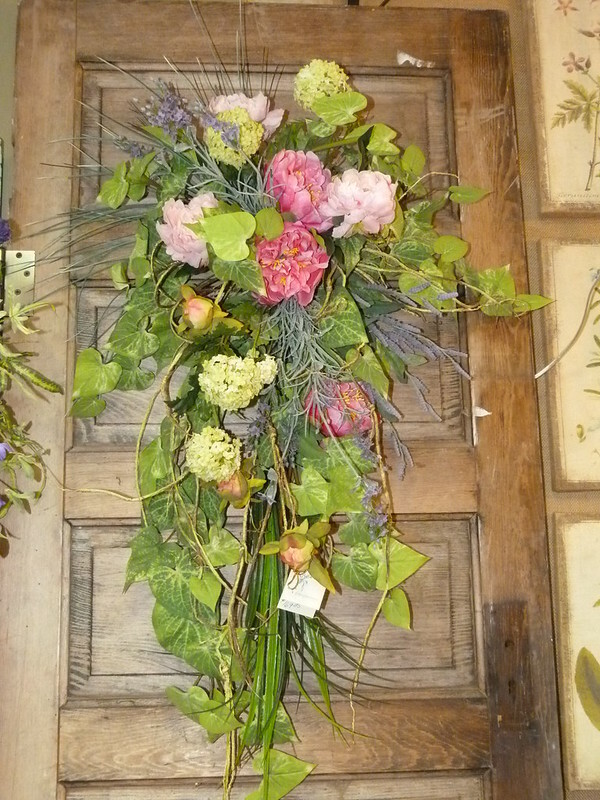 Floral Expressions has the largest selection of Custom Silk Floral Designs in the area! 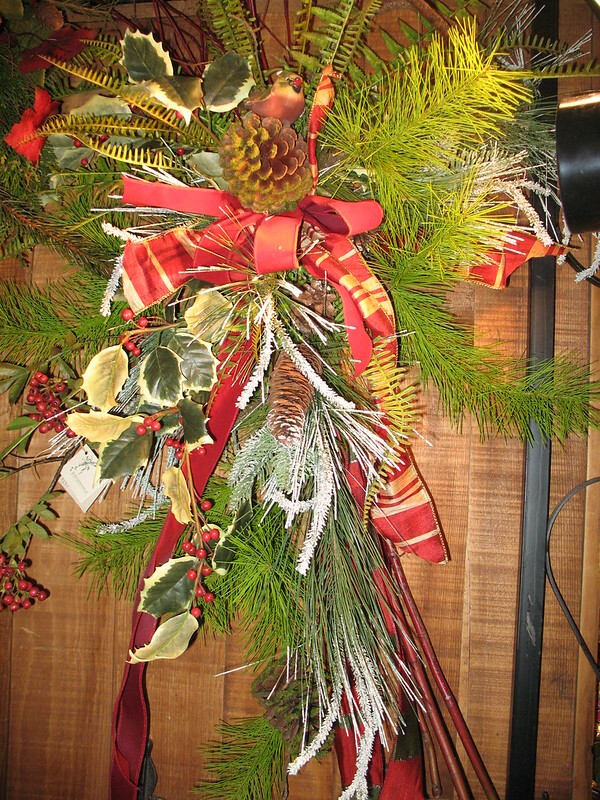 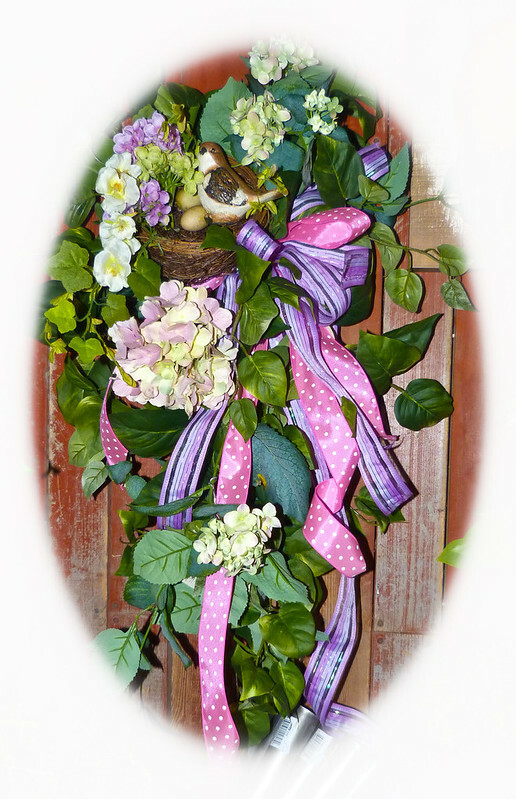 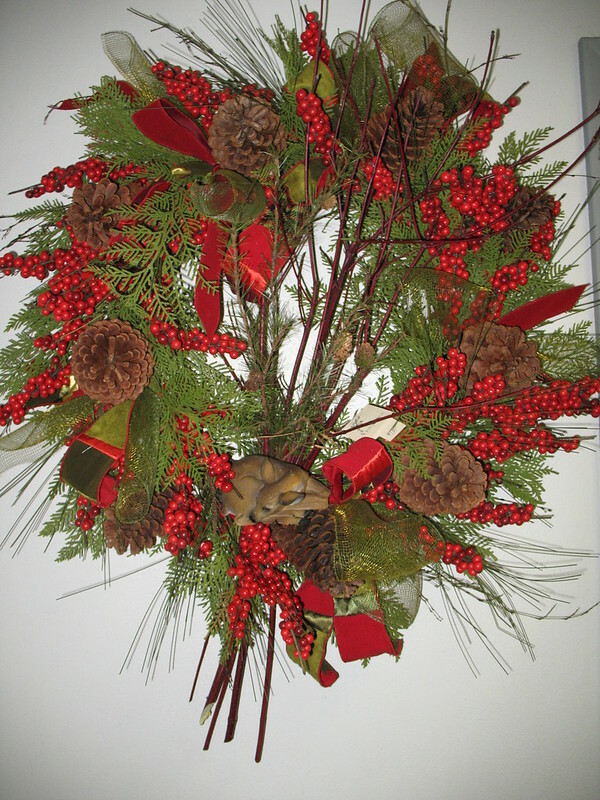 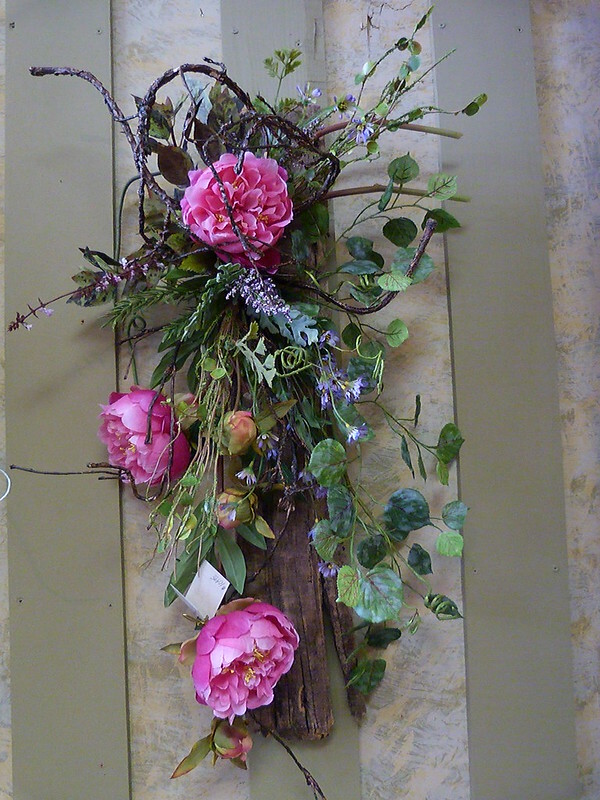 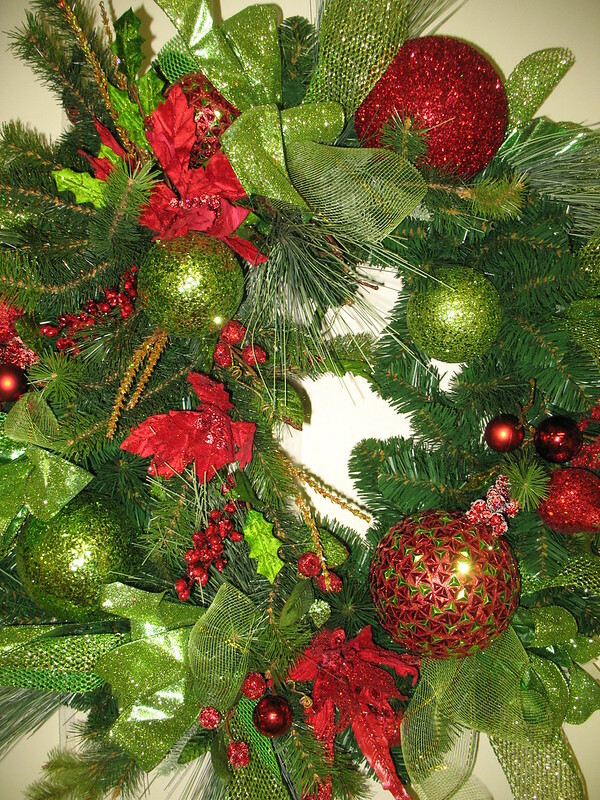 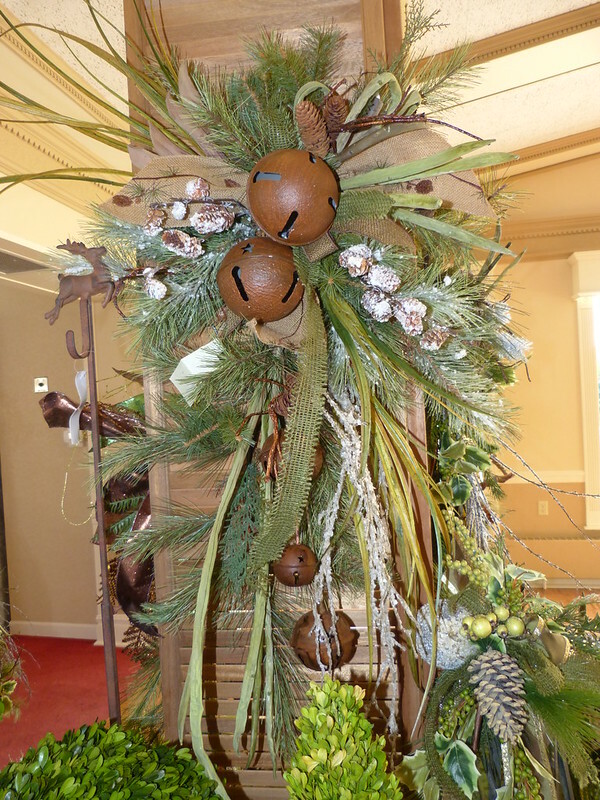 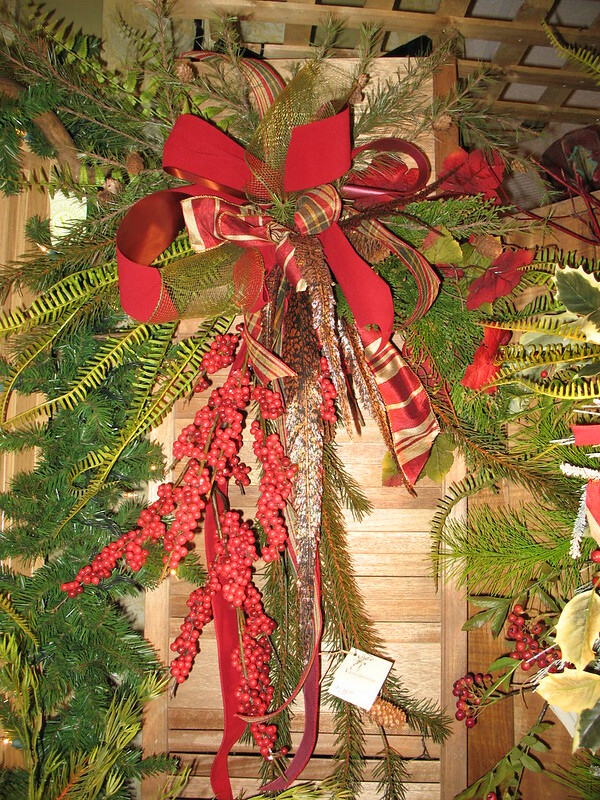 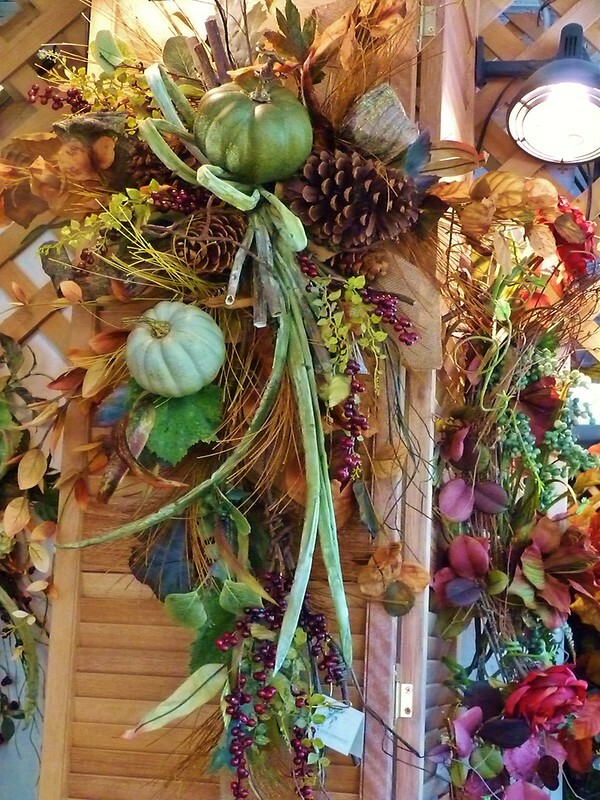 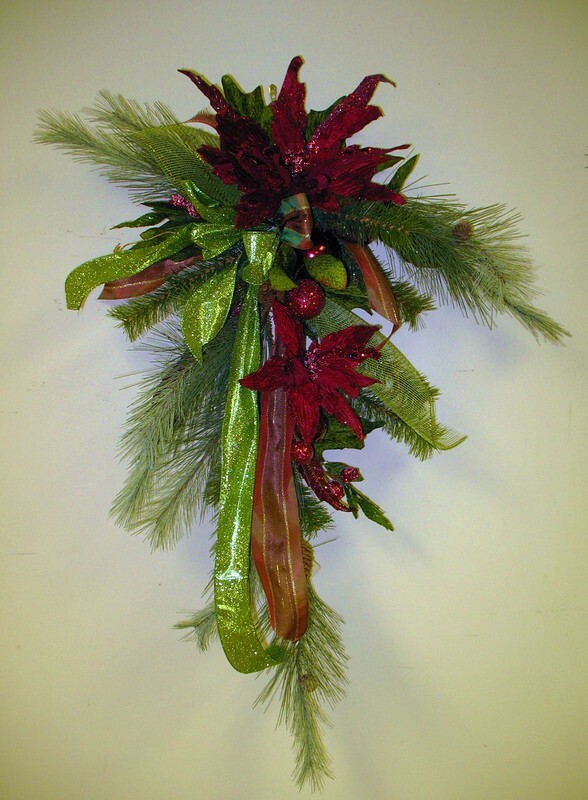 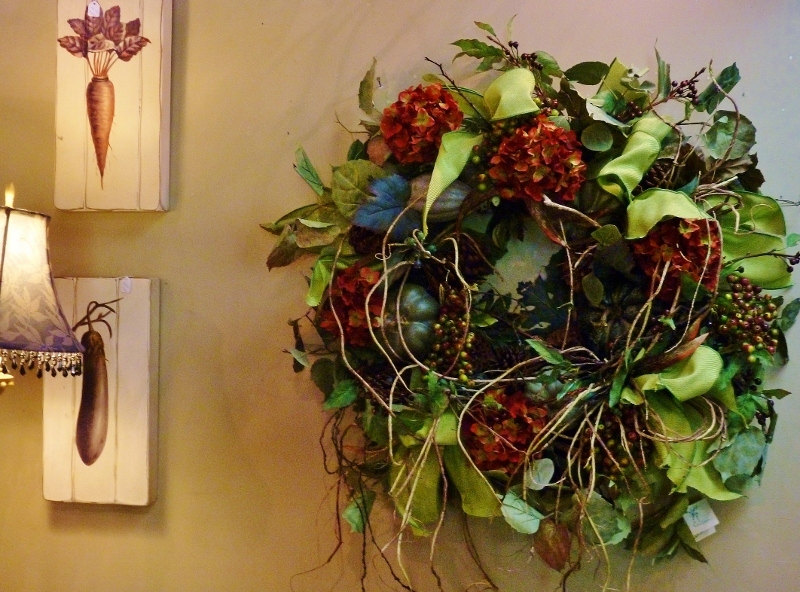 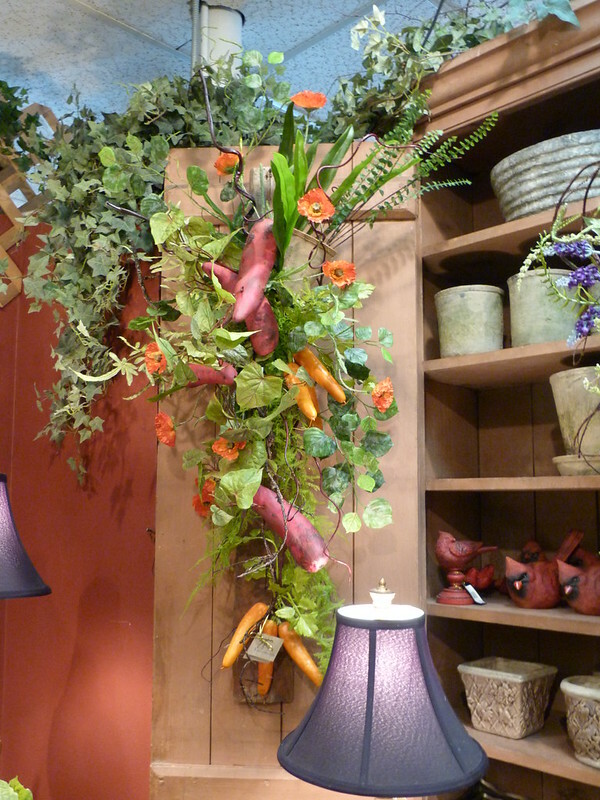 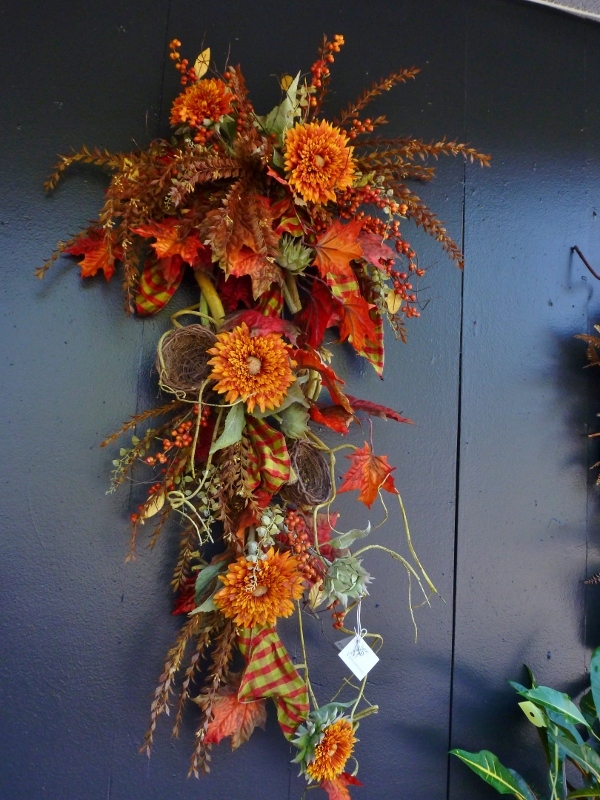 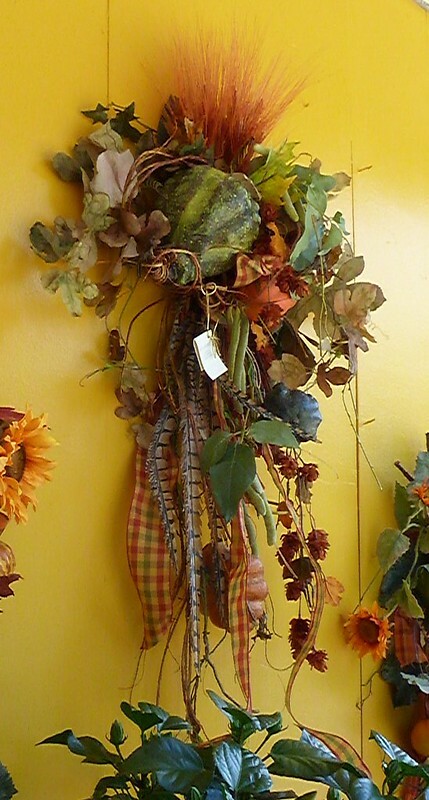 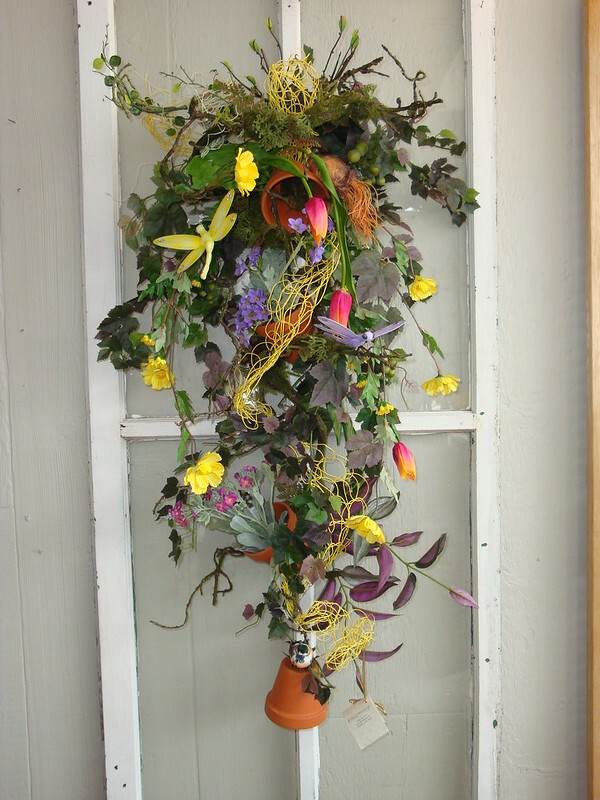 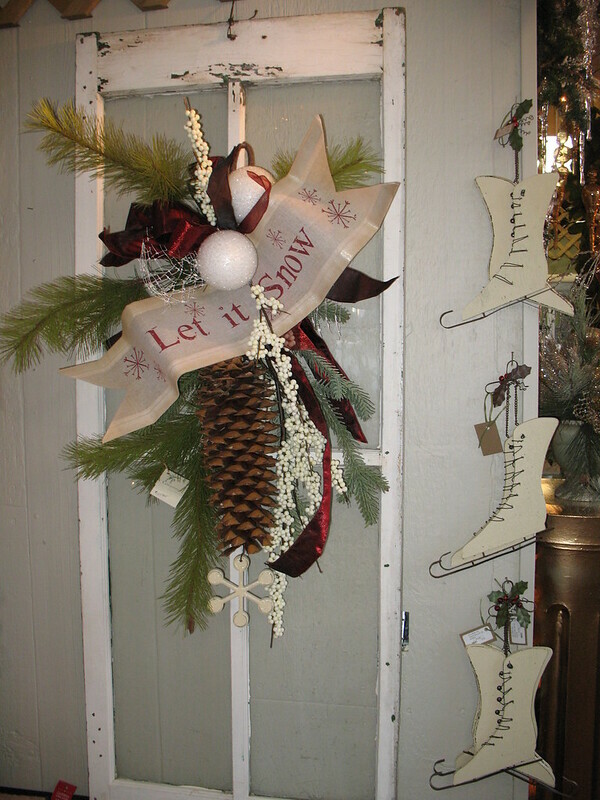 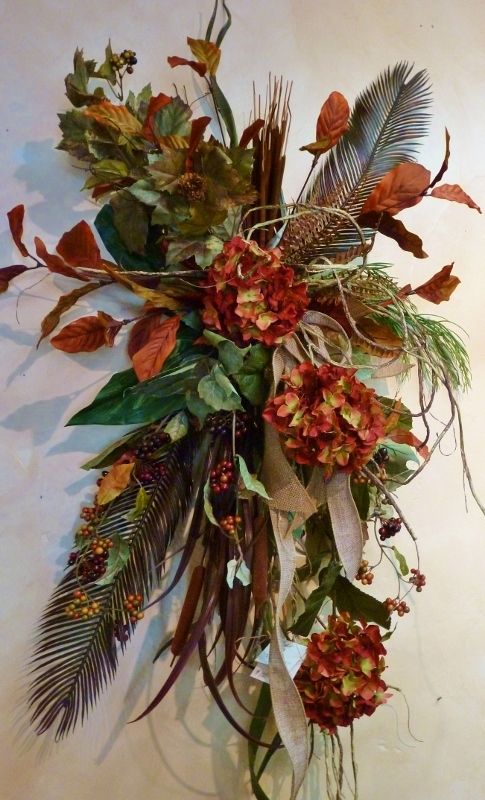 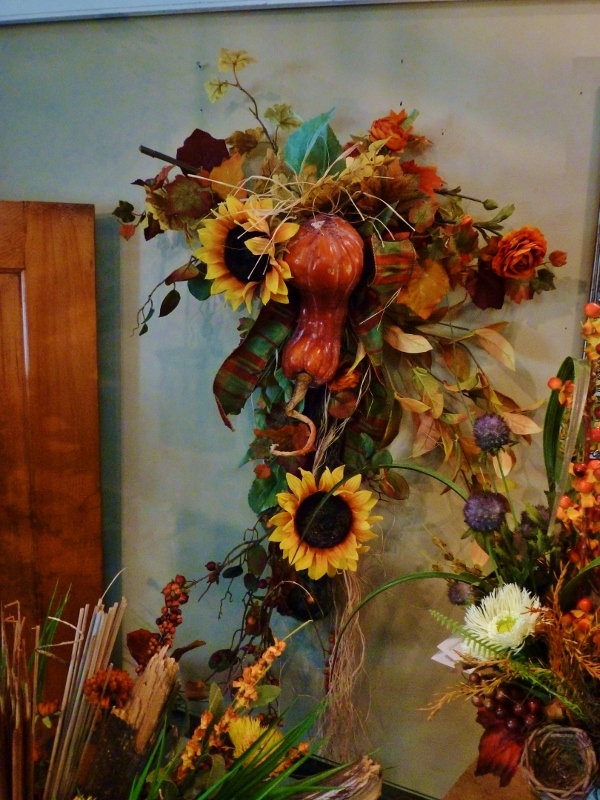 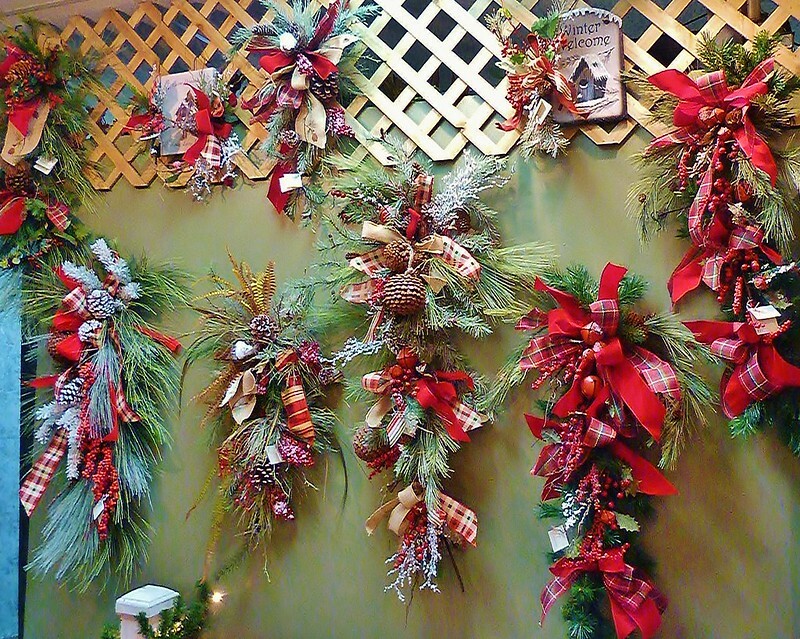 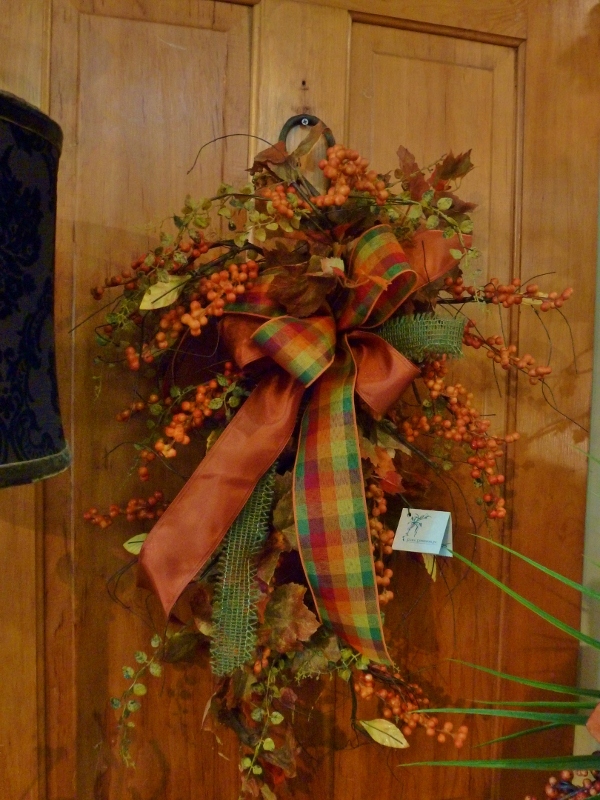 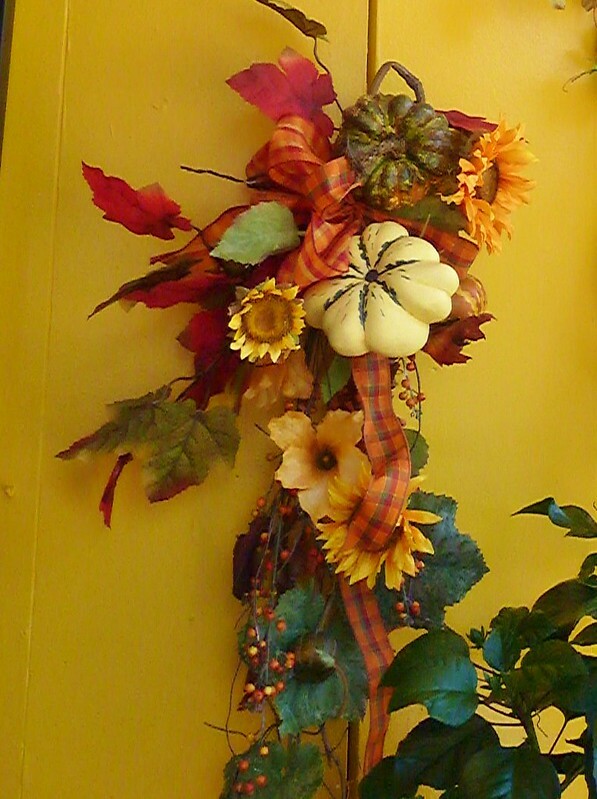 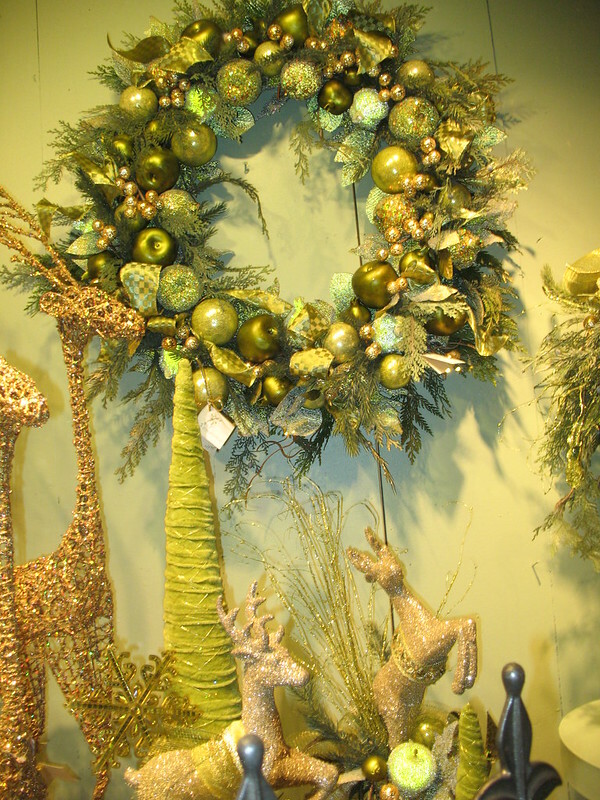 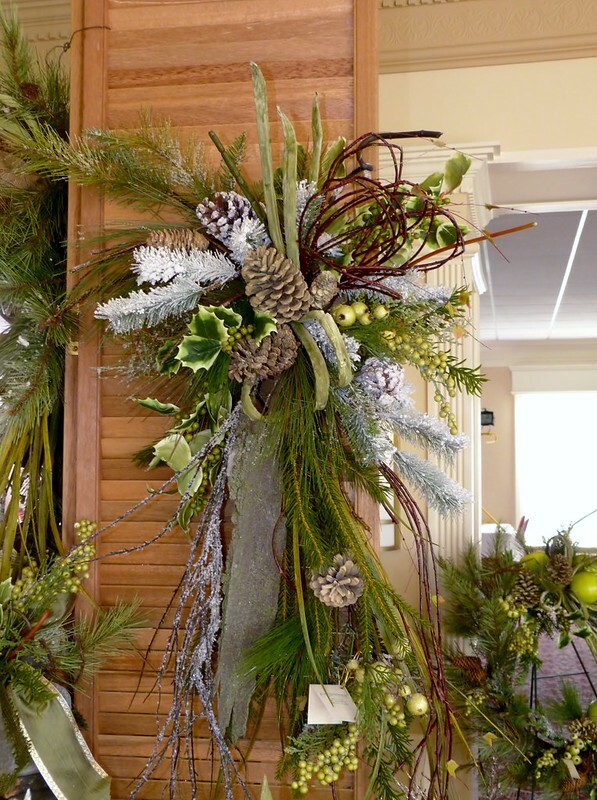 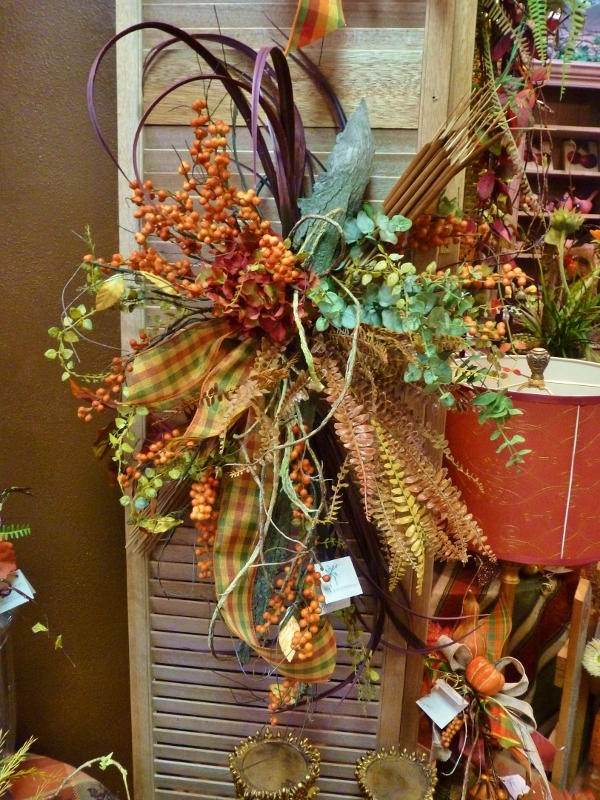 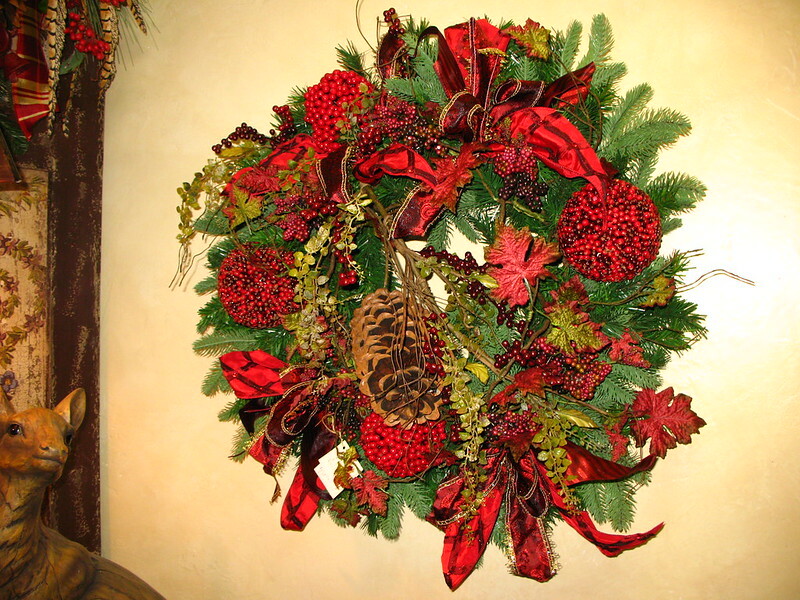 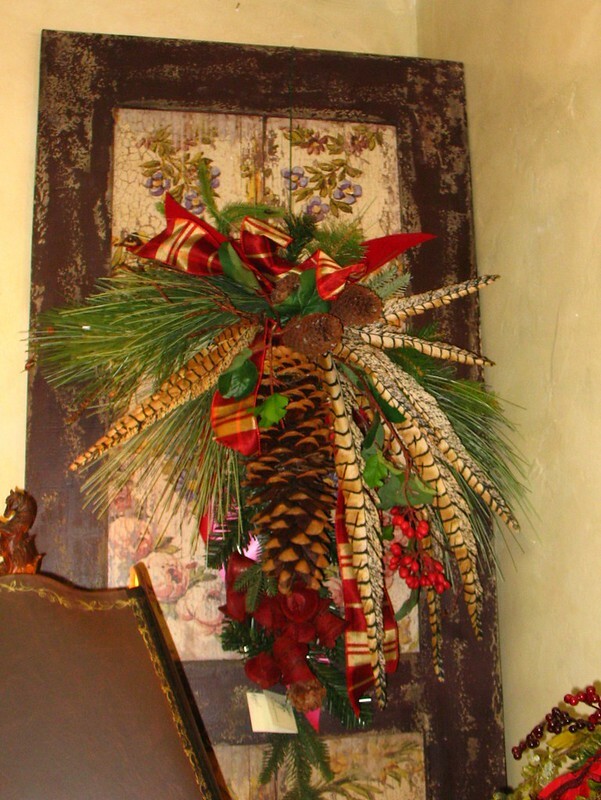 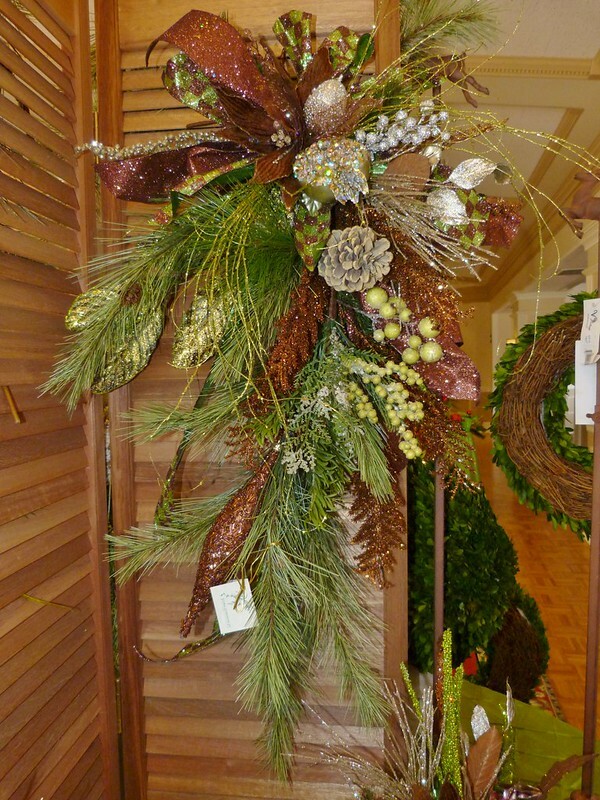 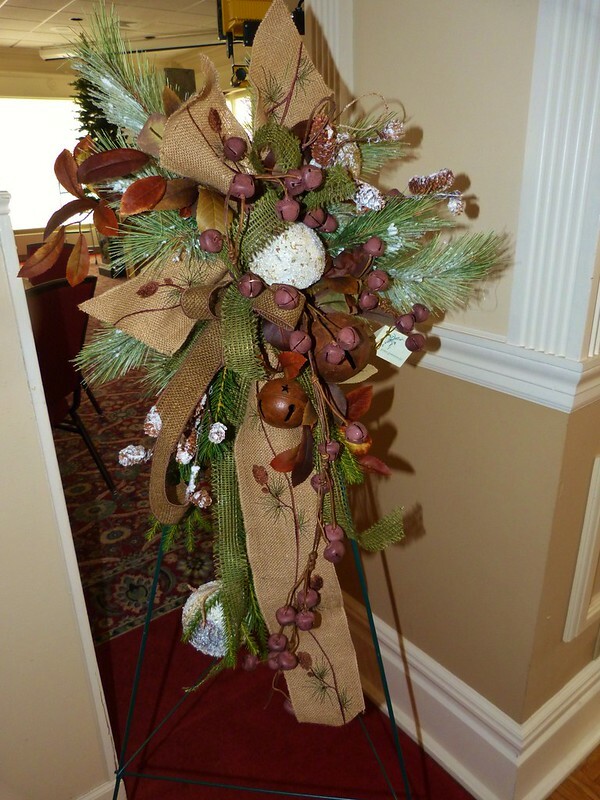 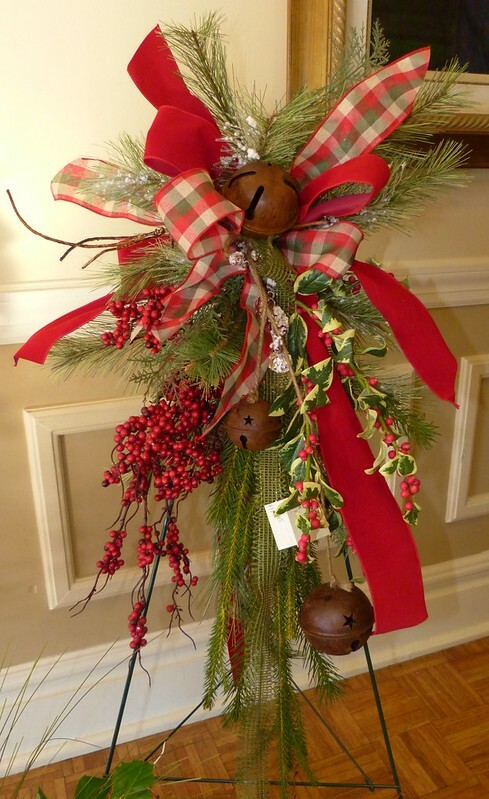 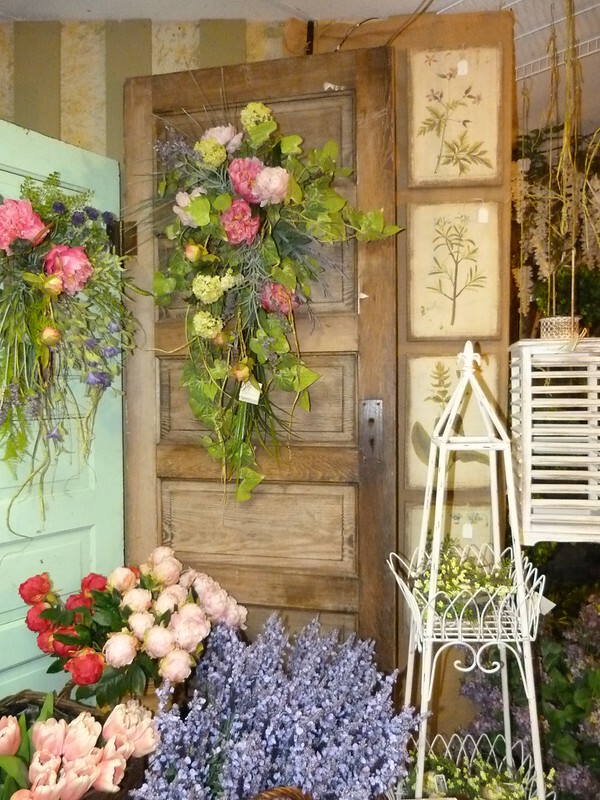 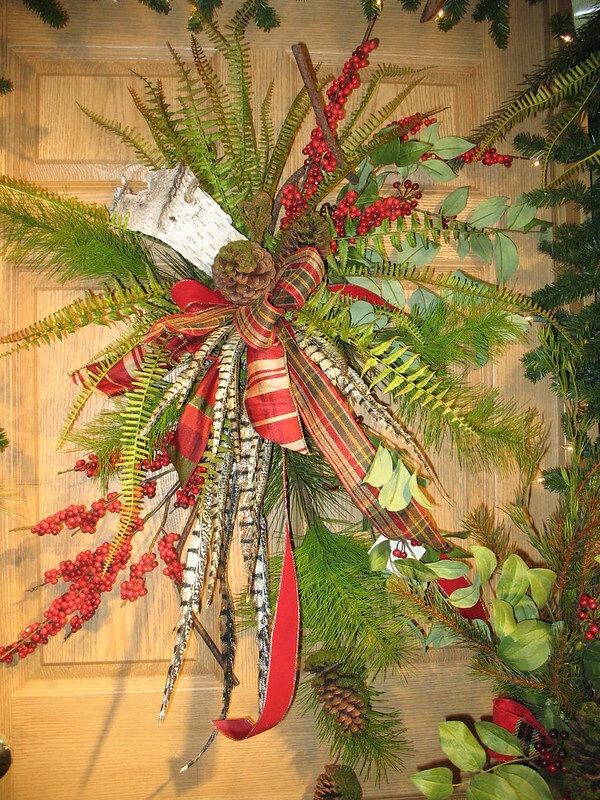 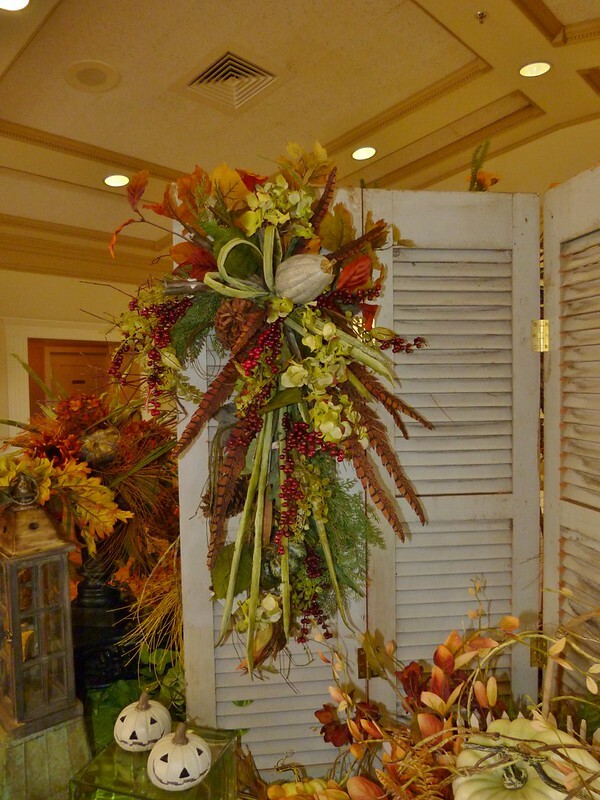 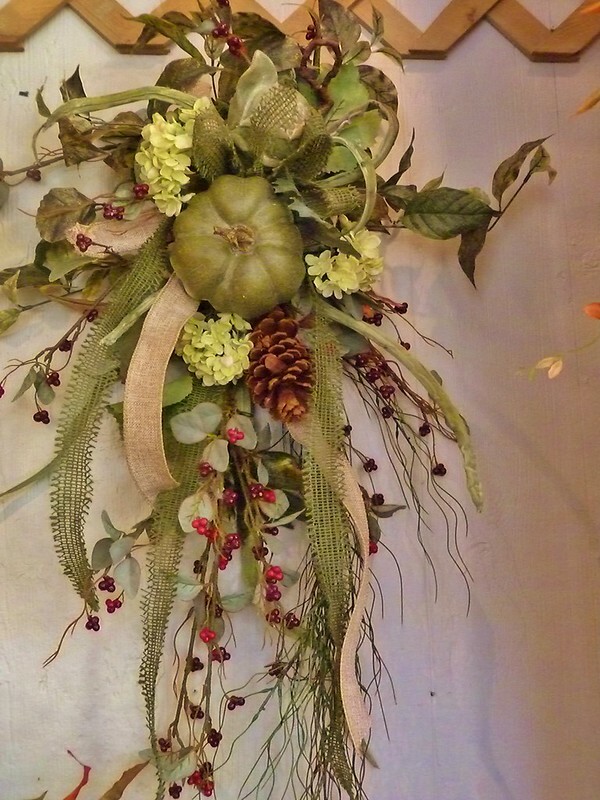 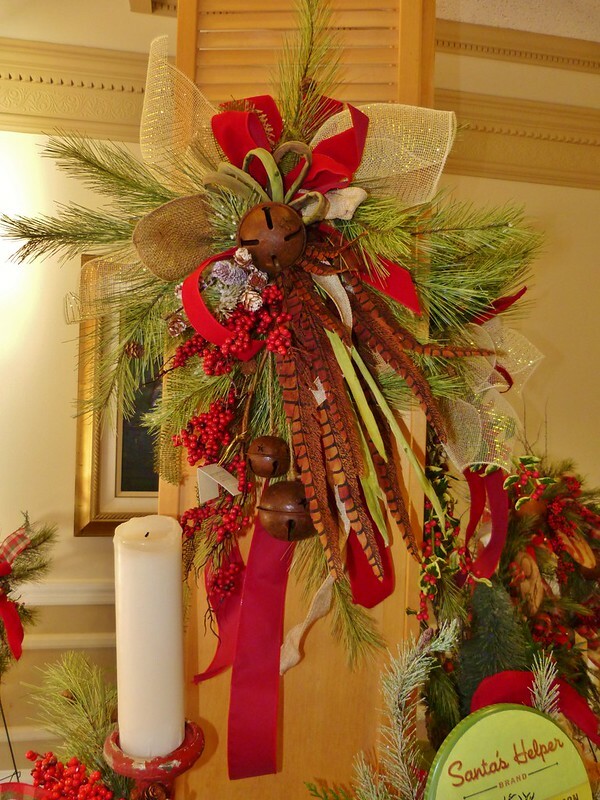 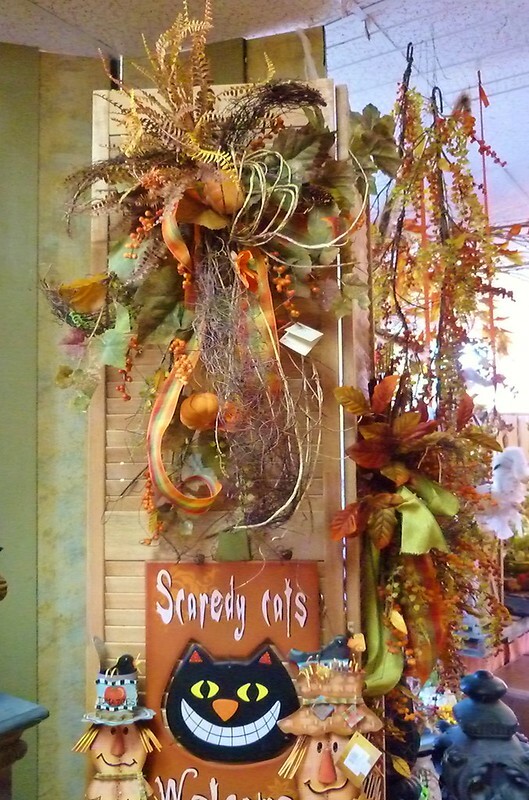 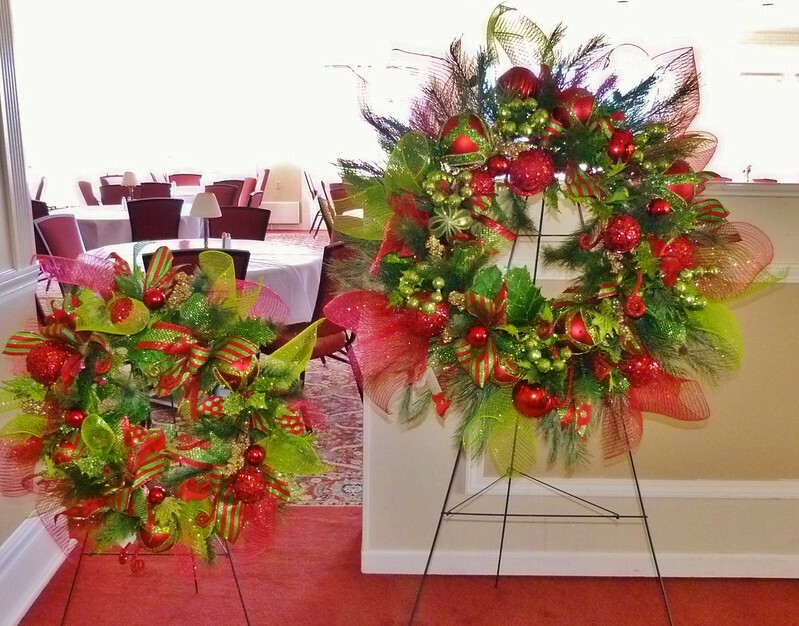 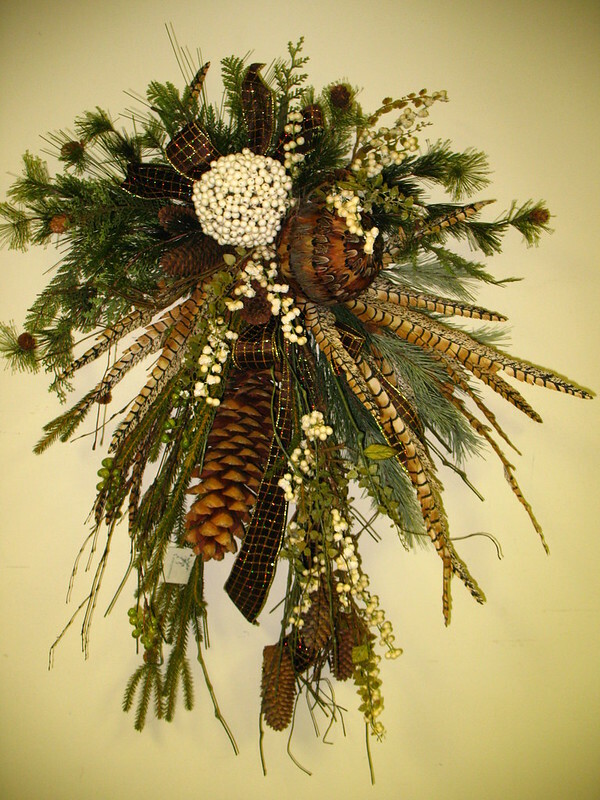 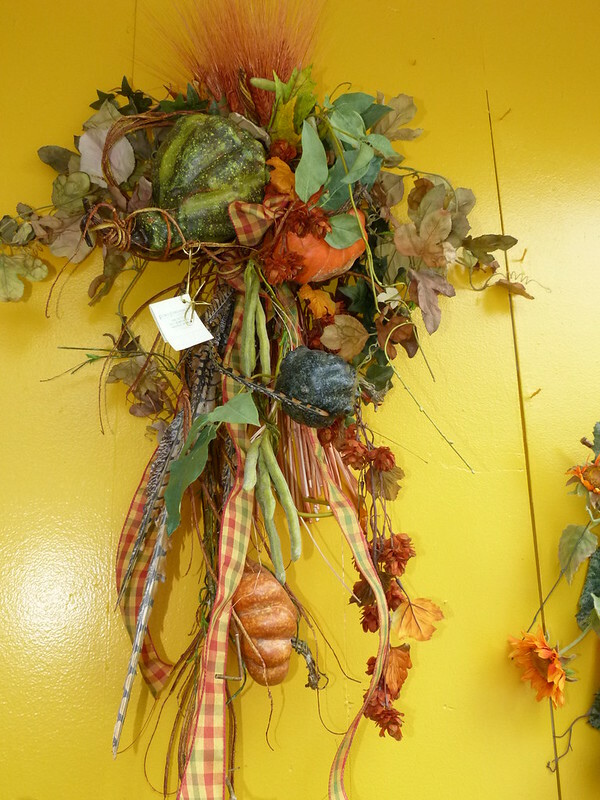 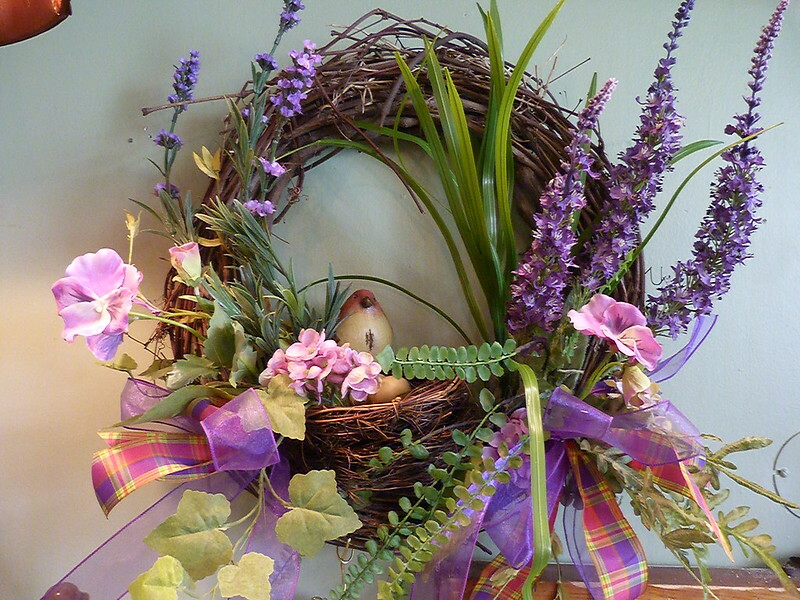 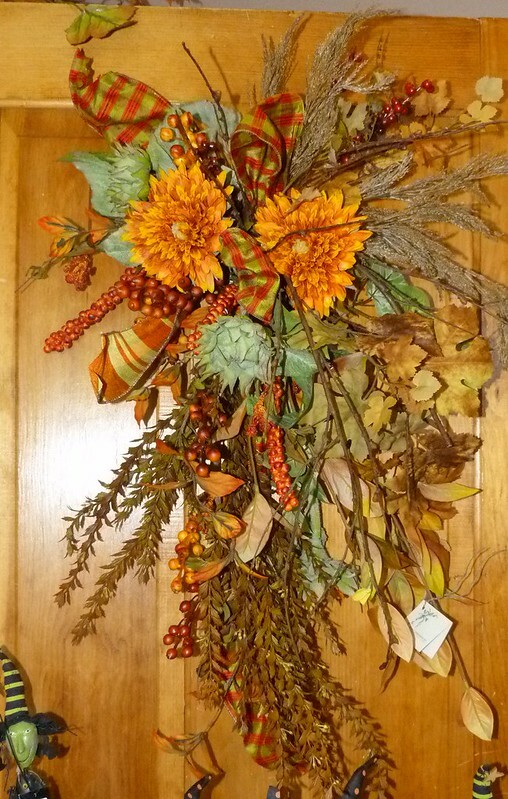 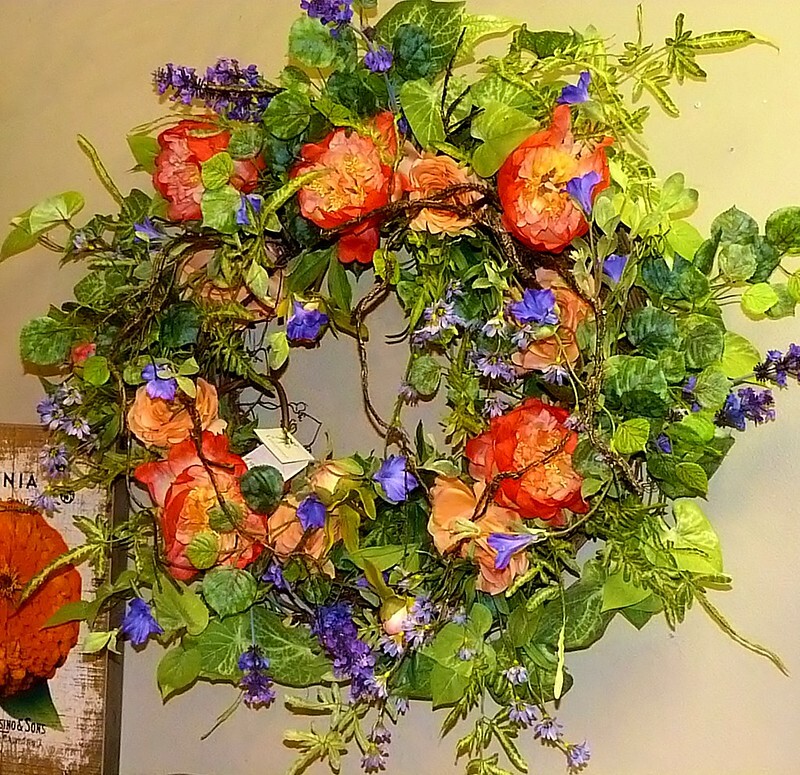 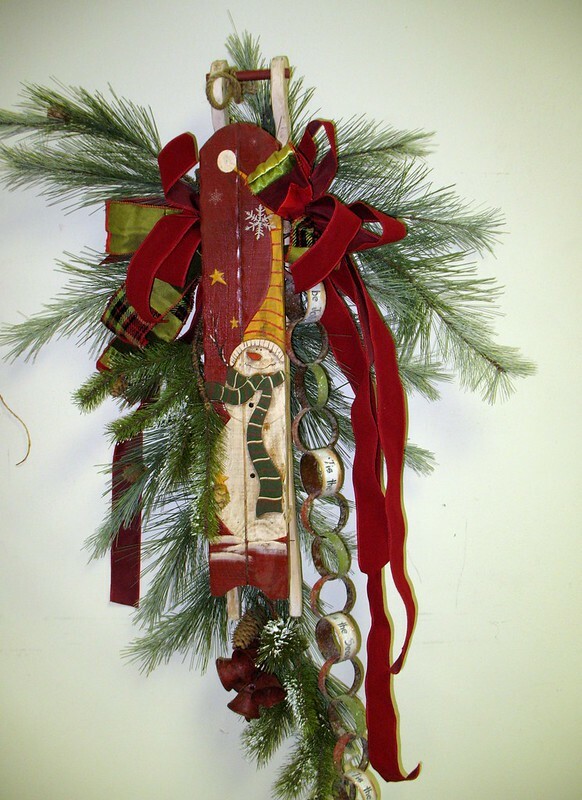 Shop our store for a variety of seasonal wall, swags, and wreaths for your home. 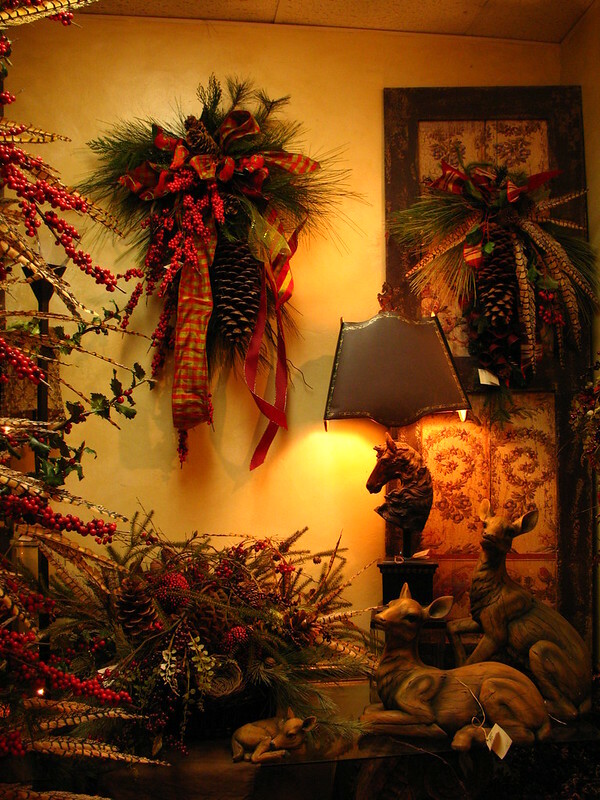 Custom designing for you is a service we readily provide and we will do our best to create the arrangement you need to complete your home. 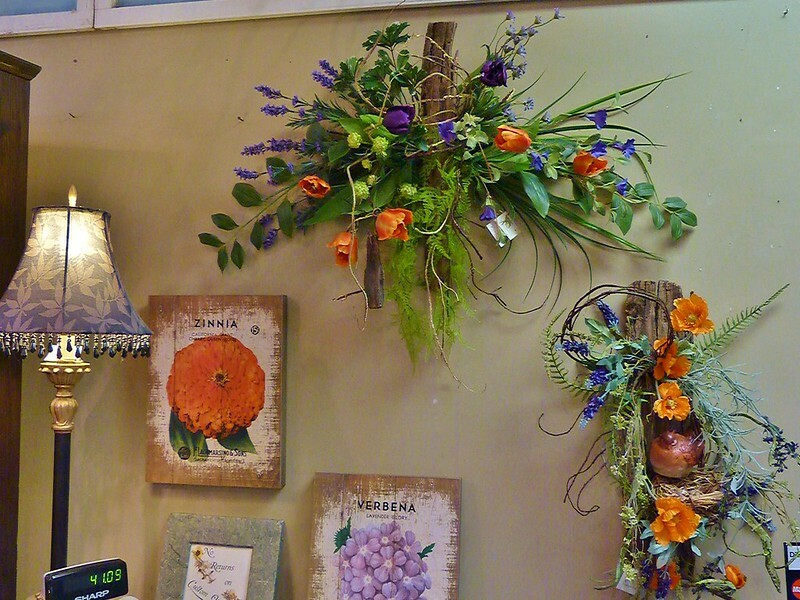 Our designs in store or custom are priced with the same pricing formula. 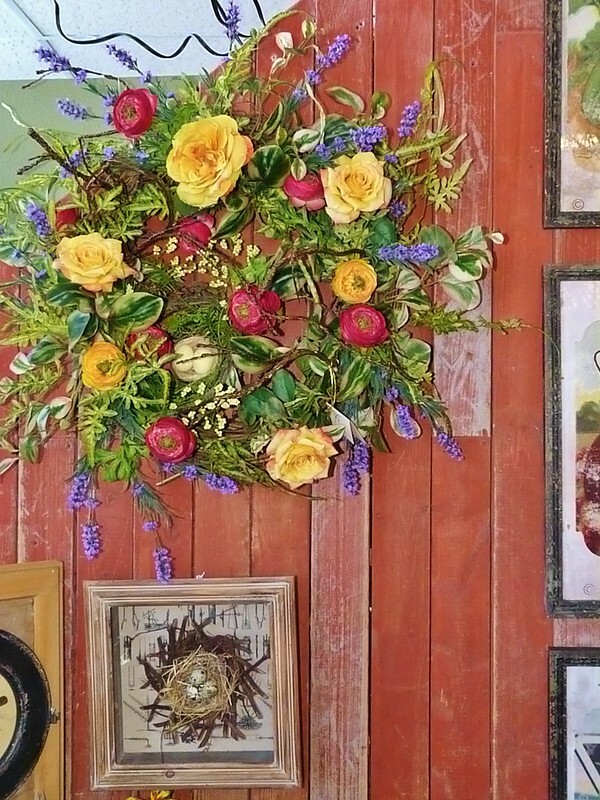 We want our customers to be satisfied with their purchases and will do all we can to make sure you get the desired effect you are looking for.